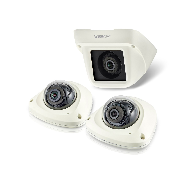 Wisenet IP video surveillance cameras and NVRs manufactured by Hanwha Techwin, are now available via NBM Technology Solutions, the specialist distributor of network products. As a result, system integrators installing Wisenet solutions will be able to benefit from the expertise of a value-added sub-distributor with over 25 years experience of providing solutions for passive and intelligent active network systems. Hemel Hempstead based NBM supply a comprehensive range of network related products to data cabling installers and IT professionals, including Ethernet switches, fibre, data storage, UPS power supplies, racks and enclosures. 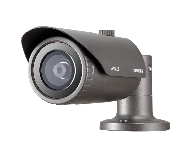 NBM will be supporting the complete range of Wisenet cameras. These include Wisenet X series cameras which are supercharged by the most powerful chipset ever incorporated into a full camera 2MP and 5MP range. They are equipped with the world’s best motorised F0.94 varifocal low light lens, the lowest low light lens available and the world’s best 150dB Wide Dynamic Range (WDR). 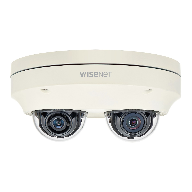 In addition, NBM’s customers will also have access to Wisenet Q series network cameras which capture rich 2MP or 4MP images and premium, top of the range Wisenet P series cameras which deliver superb quality 4K (up to 12MP) images. 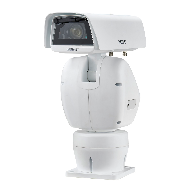 The Wisenet range now offers even greater flexibility and choice with the introduction of new VGA resolution thermal cameras. 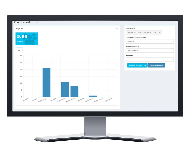 Video surveillance specialists Hanwha Techwin and access control experts TDSi, have successfully integrated Wisenet SSM video management software (VMS) with the EXgarde® PRO Access Management PC software application. Over 1,800 video surveillance cameras supplied by Hanwha Techwin have been installed to help protect local authority and government buildings located throughout the Kocaeli Metropolitan Municipality in Turkey. 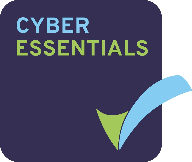 Hanwha Techwin Europe has been certified as compliant with the UK Government backed Cyber Essentials scheme. 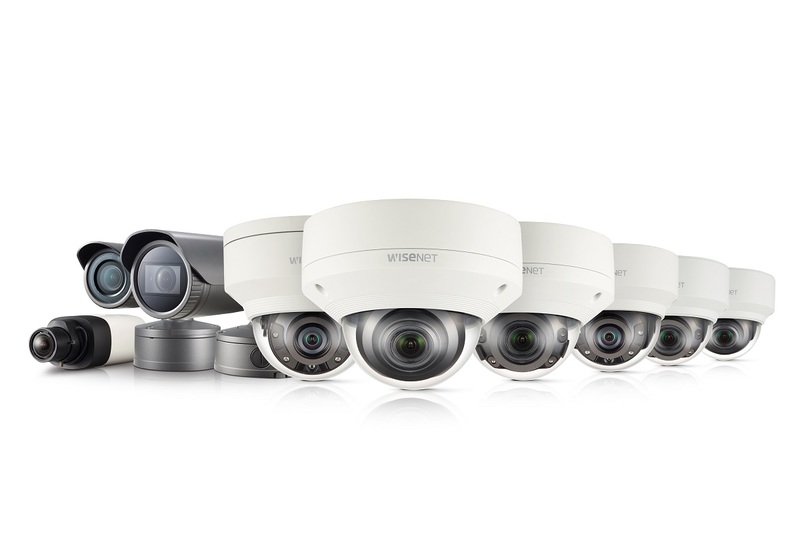 Hanwha Techwin has announced it has successfully accelerated its programme to integrate Wisenet X cameras with leading VMS solutions such as Genetec Security Center 5.6 and Milestone XProtect®. 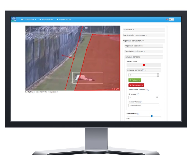 Hanwha Techwin’s entire range of cameras and recording devices have been successfully integrated with SureView’s Immix® CS central station software platform. 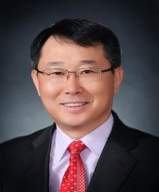 Hanwha Techwin has announced two new additions to its UK sales teams. Over 200 delegates who attended the Hanwha Techwin Wisenet conference held in Barcelona on the 14th March, 2017 heard Managing Director Bob (H.Y.) 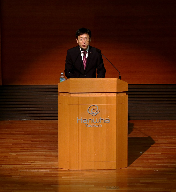 Hwang Ph.D. announce the introduction of enhanced warranty support for Hanwha Techwin STEP Partners. 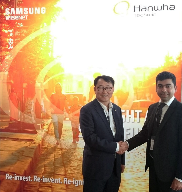 ADI Global Distribution and Hanwha Techwin have formed a strategic alliance that will see the two companies work together closely to support installers and system integrators throughout Europe. Hanwha Techwin has further broadened its Samsung Wisenet P series with the introduction of a 7.3 megapixel 180° panoramic camera. A landmark Grade II listed building in Wolverhampton, which has been converted into luxury serviced offices, is being protected with the help of a Samsung Wisenet video surveillance system from Hanwha Techwin. Passengers on Hull Trains will now be able to feel even safer following the decision to install video monitoring systems on the train operators’ locomotives and carriages. Hanwha Techwin Europe has announced an expansion of its Customer Satisfaction Team. 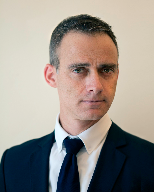 Barry Clayton has been appointed by Hanwha Techwin Europe to drive the development of its retail sector business. 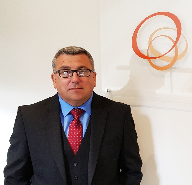 Christopher Whitting has been appointed by Hanwha Techwin Europe as Business Development Manager for its Smart Security Manager (SSM) Enterprise software platform. 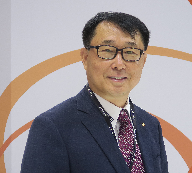 Hanwha Techwin has announced that the theme for its stand at IFSEC International 2016 is ‘A Bright and Secure Future’. Train operating company, London Midland, has invested in the latest generation of IP network video surveillance technology in order to maintain a safe environment for passengers and staff at fourteen of its stations. Adventure Island, Southend-on-Sea’s famous seafront fun park, has invested in an IP network video surveillance system sourced from Hanwha Techwin Europe. 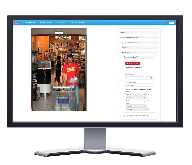 LV= has invested in Open Platform camera technology to ensure that the new video surveillance system recently installed at its head office in Bournemouth, is future proof. 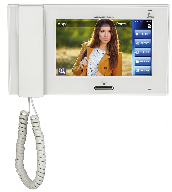 Door Entry Direct has been appointed a UK distributor for the Aiphone video door entry range. The design of Samsung Techwin Europe’s new multi-platform website reflects the fact that a large percentage of customers now wish to have instant access to product and technical support information via mobile devices. 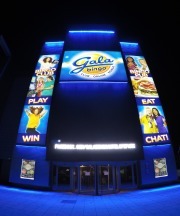 The newest addition to Southampton’s leisure scene has been equipped with a future proof IP Network video surveillance system that takes advantage of the latest generation of Open Platform technology. 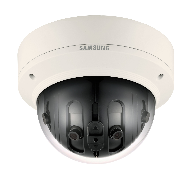 Samsung Techwin Europe and Veracity have jointly launched TRINITY™, an IP network video surveillance solution that does not require a network video recorder. 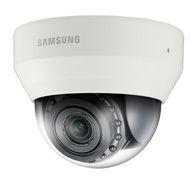 Samsung Techwin has introduced a 2MP Full HD remote head camera. 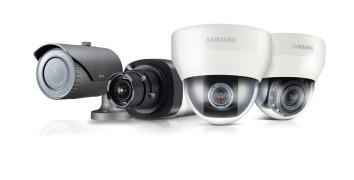 At IFSEC International in June, Samsung Techwin will be showcasing how they are changing the face of IP Security.